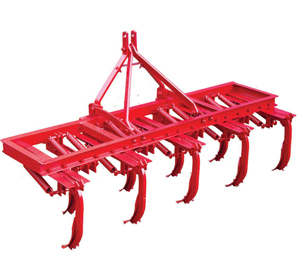 Primary Tillage Implement for Shallow Tillage used in Soil Preparation. 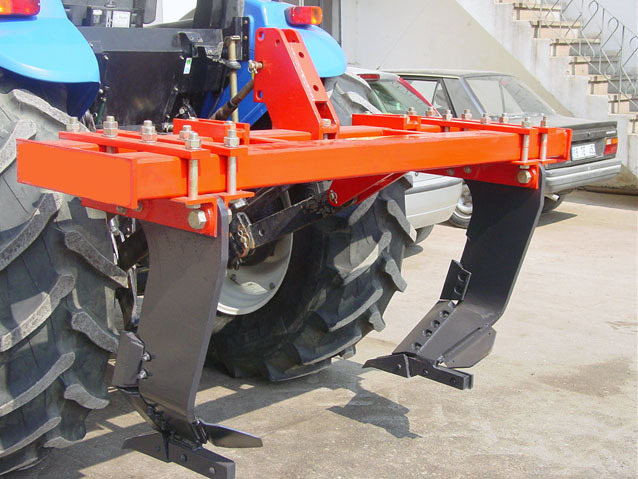 Lifts the soil gently, fractures it and sets it back. 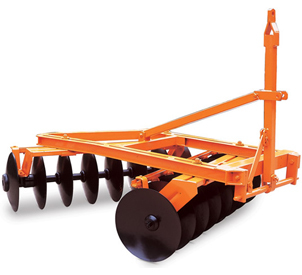 Breaks up compaction without destroying the soil structure. 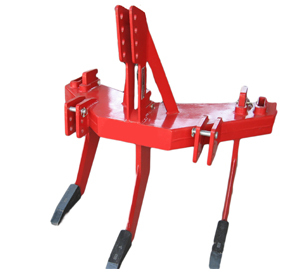 Improves water penetration & drainage. 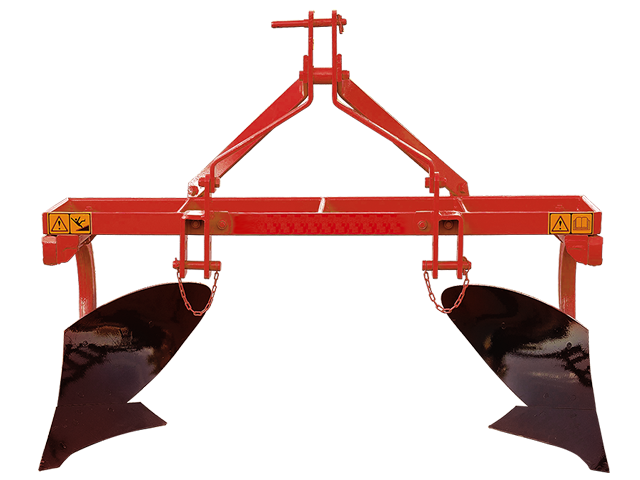 Prevents mixing of top soil with sub soil. Prevents upbringing of large clods to surface. Shanks angled at 45 degrees. Max. working depth of 40cm. Help increasing water storage capacity.